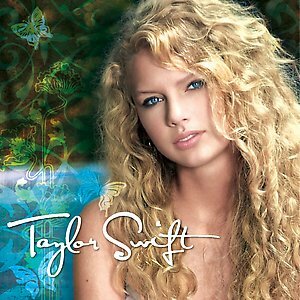 Taylor Swift's First Music Album! Taylor Swift is the eponymous debut studio album by American country singer-songwriter Taylor Swift. After signing a record deal in 2005, the album was released on October 24, 2006 by Big Machine Records. Taylor Swift wrote "Tim McGraw" during her freshman year, knowing that she and her senior boyfriend, Lawrence Lee, would break up at the end of the year when he left for college!!! Best of the best - Cold as You, Tim McGraw & Tied Together with a Smile.